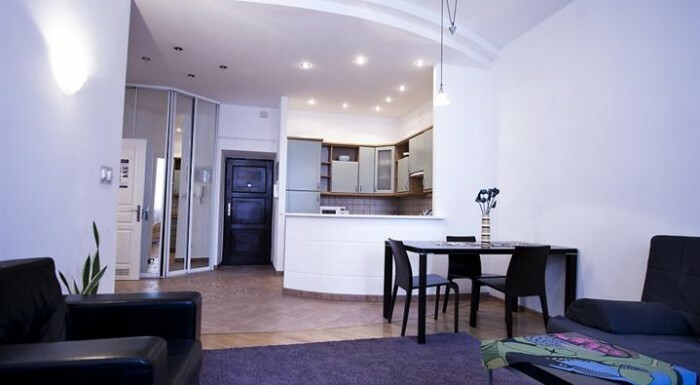 Old Town Apartments is an apartment complex located in the picturesque Old Town – near to the Old Town market and the Royal Castle. Every single one of them guarantees an amazing atmosphere of Warsaw of the past. 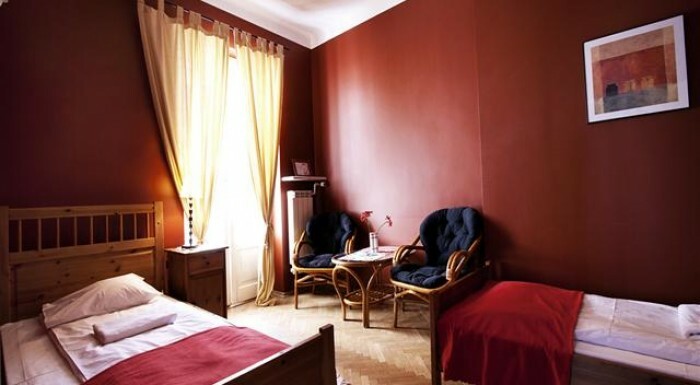 Rooms are situated in lovely, quiet streets as well as in places where you can see the market from the window. The apartments are designed in such way which guarantees that guests feel like home. They are spacious, fully-equipped and provide the sense of comfort and ease. The rooms, bathrooms and kitchens are furnished with taste and modern elegance. What is more, a high-qualified staff do their best to come up with all guests’ expectations. Special sets are also offered, such as breakfasts, welcoming meals, transport from the airport, trips and many more. The rooms can be equipped with additional beds as well as with beds for children and cots. Old Town Apartments has one more advantage – it is in the vicinity of the Old Town, the gastronomic and cultural heart of the capital. The neighbourhood has the best restaurants, bars, clubs, historical tenement houses, churches, museums and art galleries. 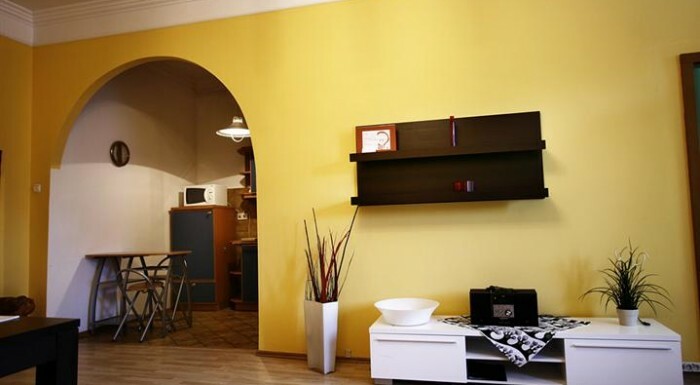 The Old Town Apartment reception is located in 29/3 Nowy Œwiat street. 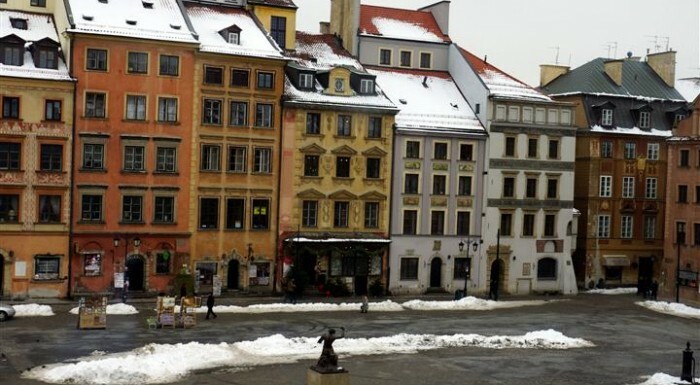 To increase comfort, the staff offer free transport from Nowy Œwiat to the hotel rooms in the Old Town.